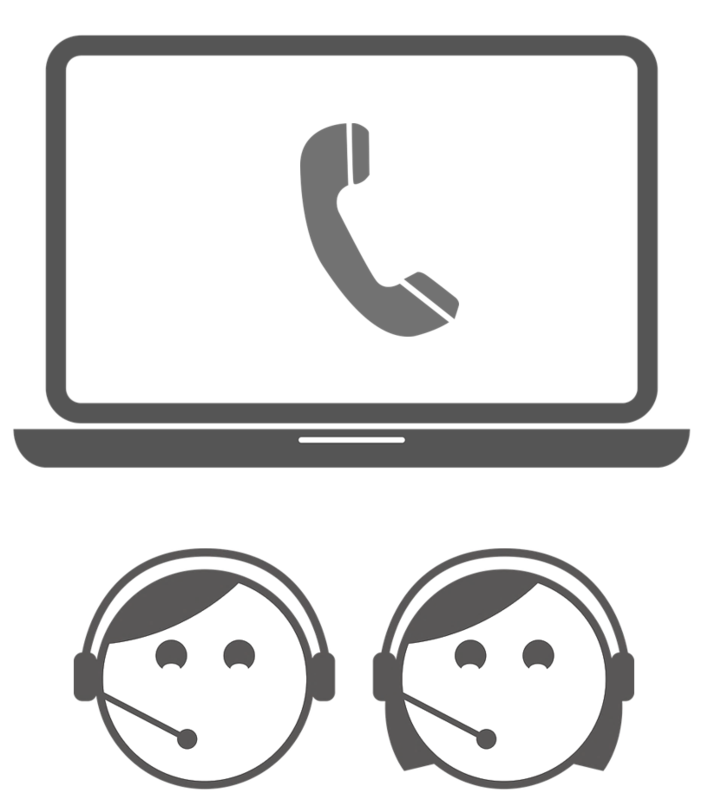 BrowserCall enables your company to convert web traffic into direct telephony communication with just the click of a button. TEVOX enables voice calls through any computer, tablet or smart phone – right from a webpage. Your customers call through their browser using their microphone. They don’t need to look up or dial or even pay for an outgoing call. Customers want real-time clarification and confirmation when they make important choices, purchases, or decisions. They want to speak with someone while browsing your website to answer a quick question before they commit. And at that point they do not want to call your hotline number and then have to start all over again. Your business, therefore, needs a way to offer crucial real-time help to customers while they are on your site. The service is based upon HTML5 features webRTC and WebSocket. There is no need for any plug-in installation or registration/setup needed by the visitors of the website. With Chrome, Firefox already supporting webRTC (and more likely to join in the future), there are more than 1 billion users who can already access this feature in their browser. Calls can be anonymous with no registration needed and users can register or provide their details when additional interaction is needed. Real time Communication from your browser anytime, anywhere. Enable you customers to call you through you website via WebRTC. There is no plug-in needed for the user. You can build your own WebRTC apps using our web customer-control or our TEVOX APIs.